Comrade is teaming up with Just Coffee Cooperative in Madison Wisconsin to offer a custom blended coffee roast for Cyclocross Season. We’re still working on a name for the blend and welcome your input (Cyclocroast? Comrade Robots Powered by Coffee?). We’re pretty obviously stoked about this partnership (coffee, duh) especially because Just Coffee is a worker owned cooperative roasting exclusively fair trade coffee (bicycle delivered in Madison, whatwhat!). 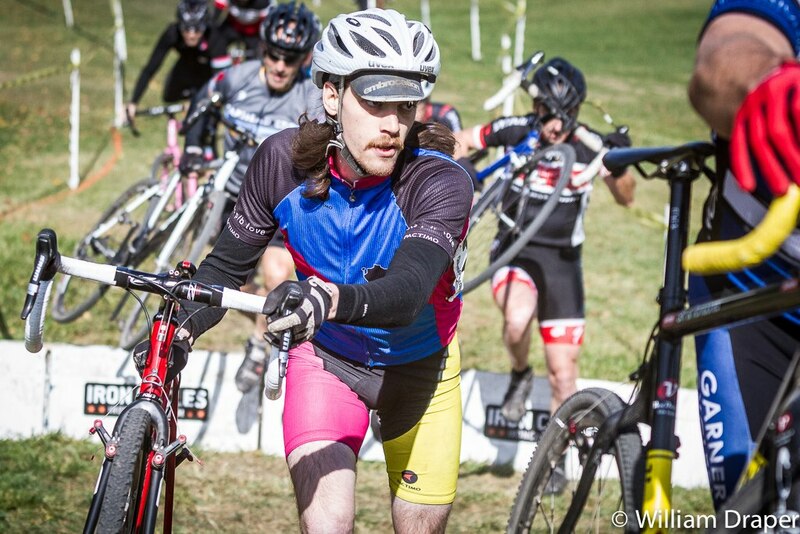 The Comrades have been out racing Cyclocross the past few months, riding with the team Robots Powered by Love. What better way to brave the cooler temps than with a thermos full of our own special blend? Stop by the shop in the next week or so and we should have some beans for sale and a pot on for tasting. 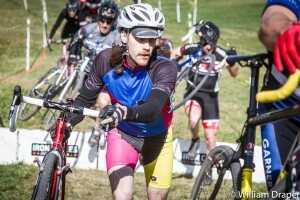 Brandon on his All-City Macho Man at Hopkins Park. Photo Credit Snowy Mountain Photography. 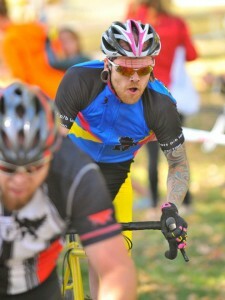 Bailey racing on his handbuilt Comrade Cycles frame at Dan Ryan Woods. Photo Credit William Draper. This entry was posted in Cyclocross, Products and tagged bicycle, coffee, comrade cycles, cx, cyclocross, racing by admin. Bookmark the permalink.